Shared ownership 50% - reserve today An exciting opportunity to purchase a share in these 2 and 3 bedroom new homes. 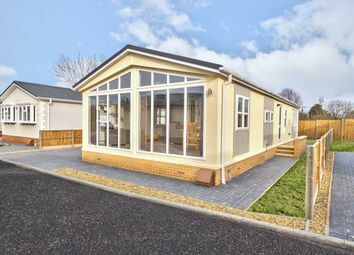 This Sandringham 40X20 is located on a corner plot position on the popular development in Elsworth. Kitchen with built in appliances, lounge/diner, two double bedrooms, master with ensuite, stunning bathroom. Part exchange available and No Chain! 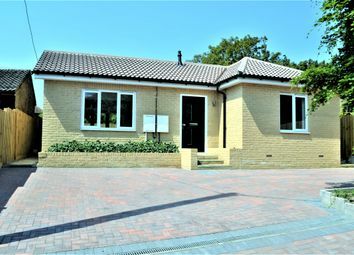 **south facing garden** This brand new Elveden cottage 45X20 is located in the popular village of Elsworth. Benefits include separate kitchen with built in appliances, lounge with feature fireplace, two double bedrooms, Ensuite to master, No chain! **regency regal**This brand new Omar 46 x 20 detached home, located on the popular development in Elsworth. Benefits include Open kitchen with built in appliances & separate utility room, living room, study, two double bedrooms, master with ensuite. 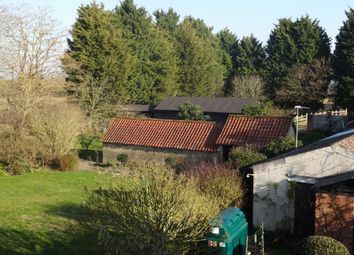 **why not part exchange your home for this one? 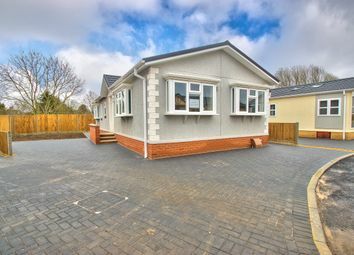 ** Brand new desirable two bedroom home, located on popular residential site in the popular village of Elsworth. 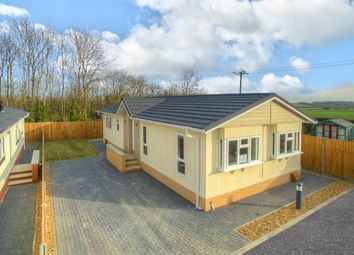 This home is a 46 X 20 Dorset, located on a corner plot position. No Chain and ready now! 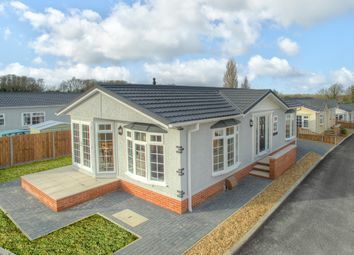 **sandringham** This brand Omar 46 x 20 traditional detached home, located on the popular development in Elsworth. 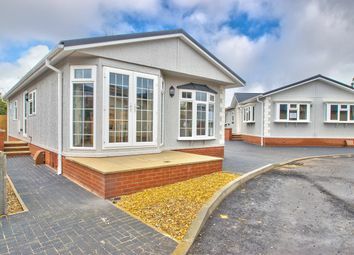 Kitchen with built in appliances, lounge/diner, two double bedrooms, master with ensuite, stunning bathroom. Part exchange available! 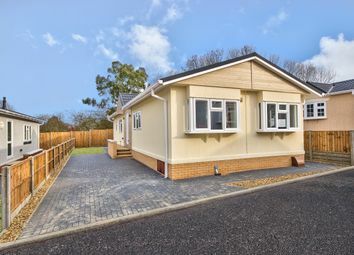 This brand new Dorset by Omar 50X20 is located in the popular village of Elsworth. 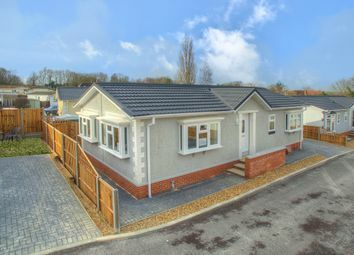 Benefits include Open plan kitchen/diner, separate utility room, study, bathroom and Ensuite to master bedroom. Private driveway. No chain & Part exchange available! 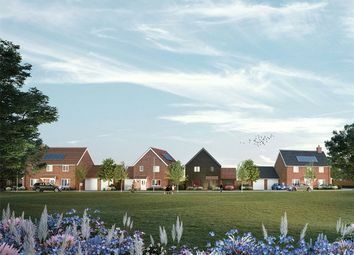 **spacious plot** This Omar Newmarket 50X20 is Two double bedroom detached home, located on desirable over 45's development in Elsworth. 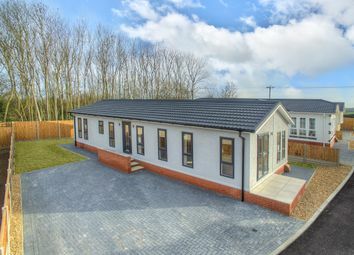 Benefits include open plan design, built in appliances, ensuite to the master bedroom, study, built on appliances. ** omar accent** This bran new Omar 50 x 20 detached home, located on the popular development in Elsworth. Benefits include Open kitchen with built in appliances & separate utility room, living room, study, two double bedrooms, master with ensuite. 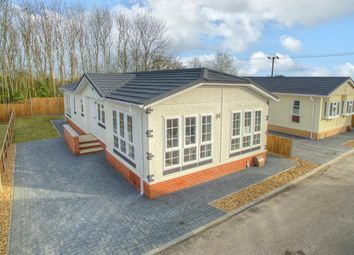 This brand Omar 50 x 20 traditional detached home, located on the popular development in Elsworth. 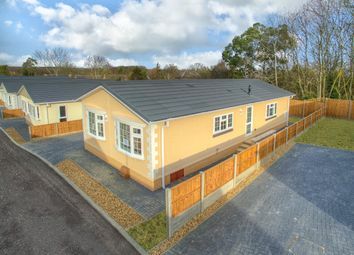 Kitchen with built in appliances & separate utility room, lounge/diner, two double bedrooms, master with ensuite. Ready now. Book your viewing today. 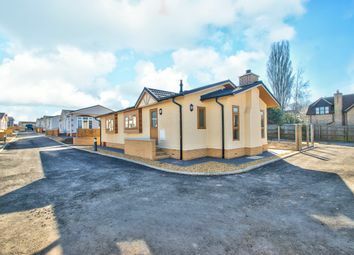 An immaculately presented newly built detached bungalow situated in an elevated non-estate position, with views over farmland to the front of the property, within a popular village to the West of the City, and offered for sale with no upward chain. Coming soon! 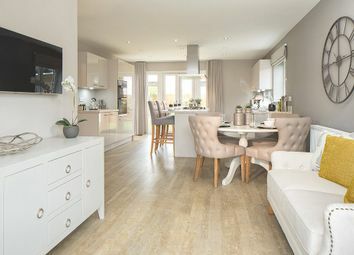 Meridian Fields is an exciting new collection of 2,3,4 and 5 bedroom homes, located in the quaint village of Hardwick, Cambridgeshire. Register your interest now. 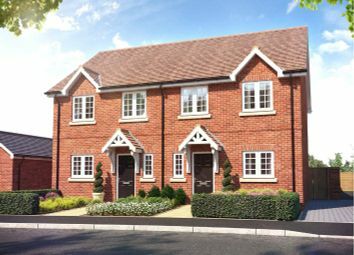 **Incentives available**A superb 4 bedroom detached home in this lovely village to the west of Cambridge. 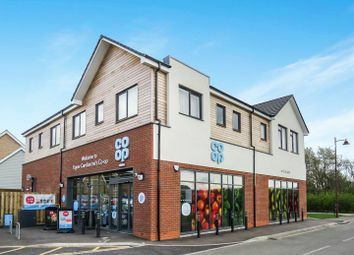 Excellent location and built to a fantastic specification.